Located minutes from Boston, Newton apartments offer city conveniences and suburban comforts. Newton, after which the famous Fig Newton is named, is a wonderful city with many diverse communities. It is composed of thirteen villages, the more notable of which are Auburndale, Chestnut Hill, Newton Centre, Newton Corner, Newton Highlands, Newton Lower and Upper Falls. Newton has been considered to be one of the best cities to live in the country and was dubbed the fourth best small city in America by "Money" magazine in 2012. Home to Boston College Newton and is likewise a sought after location for the quality of its public schools. 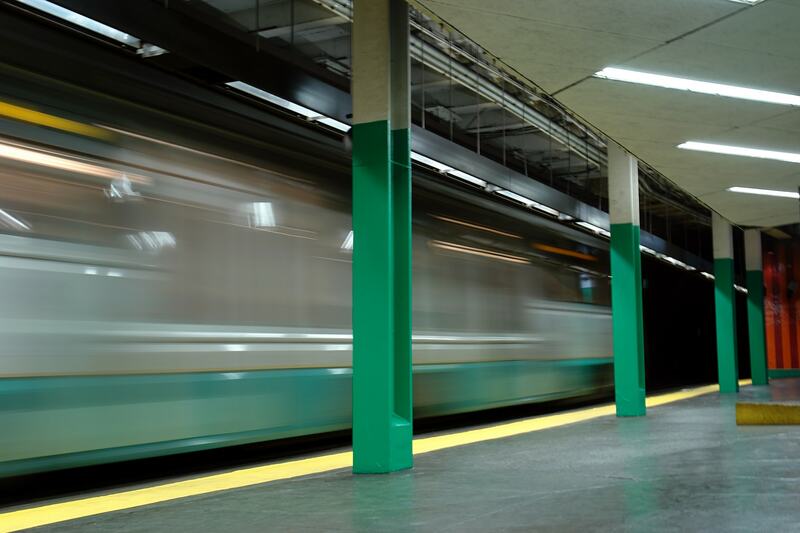 Downtown Boston is easily accessed by the Green Line B branch.